With Reverso dictionaries embedded in your videos, you can click any word in the subtitles and instantly get its translations together with real-life usage examples. A good way to learn the meaning of "unknowing", "reboots" or "dogfight". 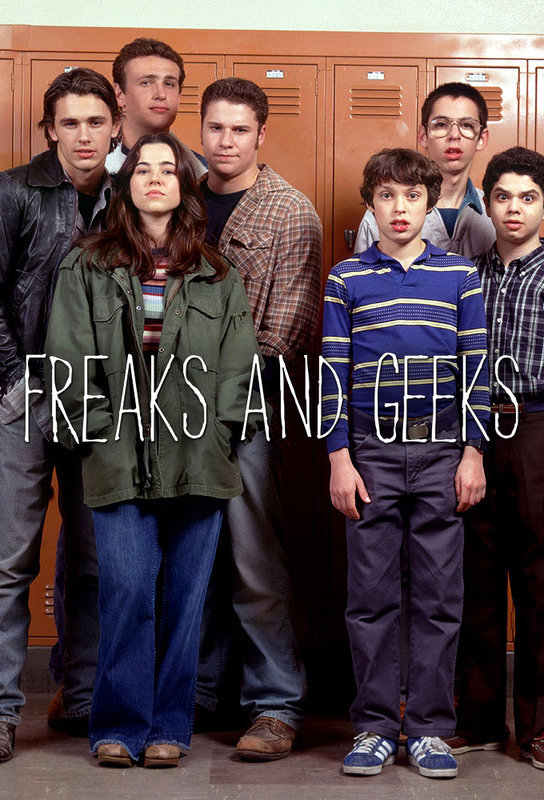 Fleex automatically detects the English expressions in Freaks and Geeks, such as "missile defense system", "computer scientist" or "science teacher". A great way to perfect your English!